One of the easiest ways to add more horse power to your LS Engine is installing long tube headers and a free flowing exhaust. This allows the engine to breathe and run more efficient. Long tube headers are typically made from stainless steel and stock manifolds from cast iron. 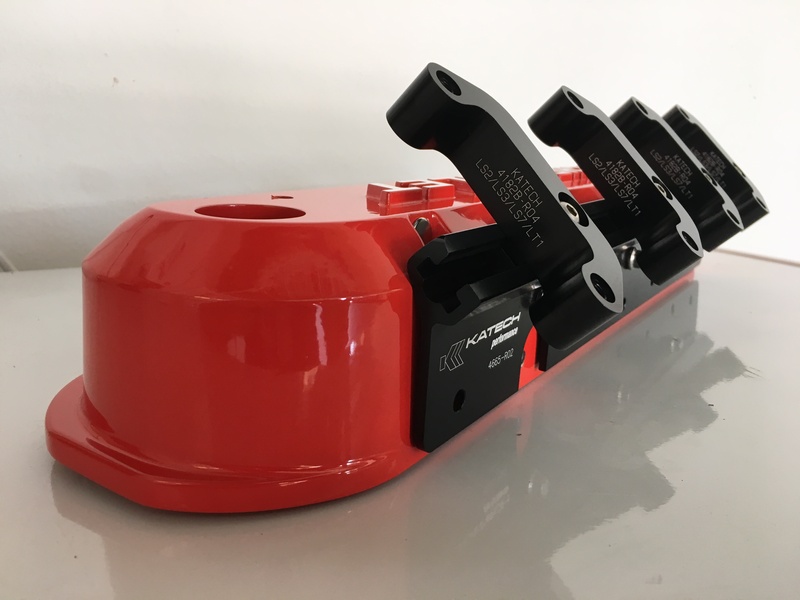 Because of the different characteristics of the metal, heat transformation with headers can be an issue with stock plug wires. 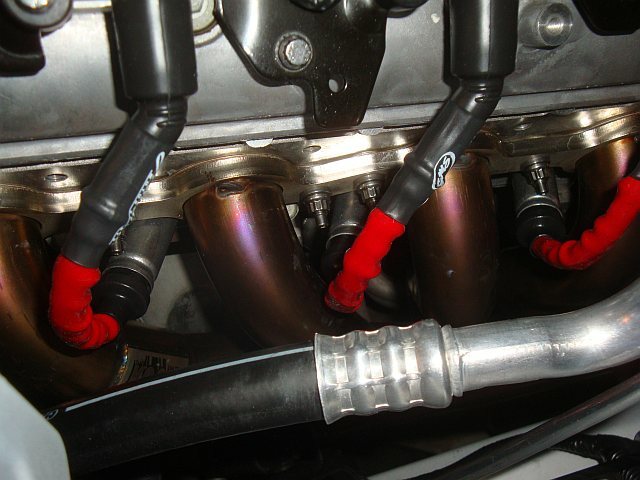 It is important to protect the wires from the extra heat transmitted from long tube headers. 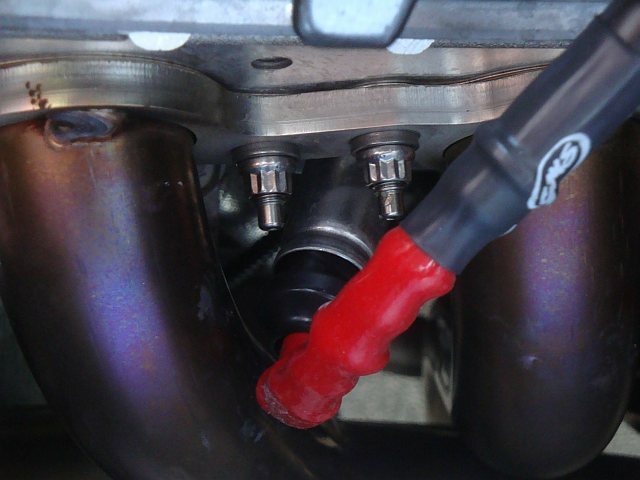 Granatelli Motorsports makes a 0 Ohm replacement wire for the LS engine. One great benefit is the spark plug boot will accept the factory metal heat shield. This ensures heat protection where the wire is closest to the header. The wire is also covered in a fiberglass woven heat shield available in several colors. 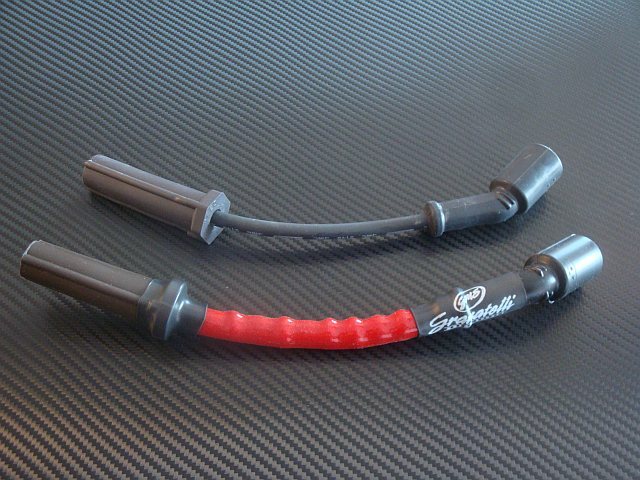 If you are looking for a new performance wire for your LS engine check out Granatelli Motorsports.